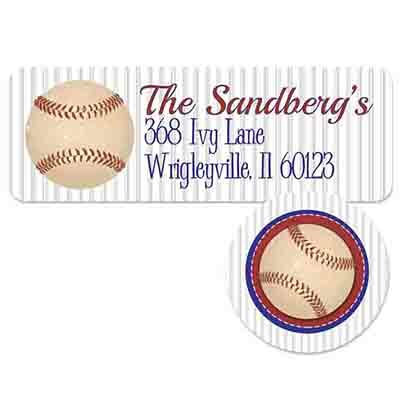 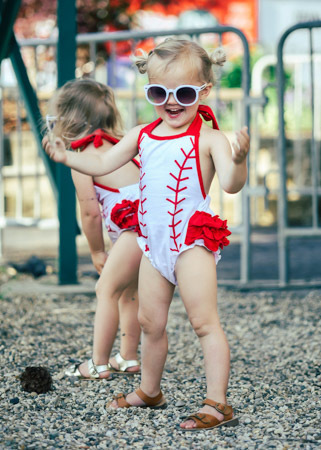 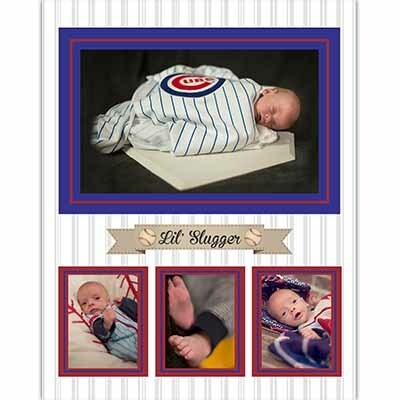 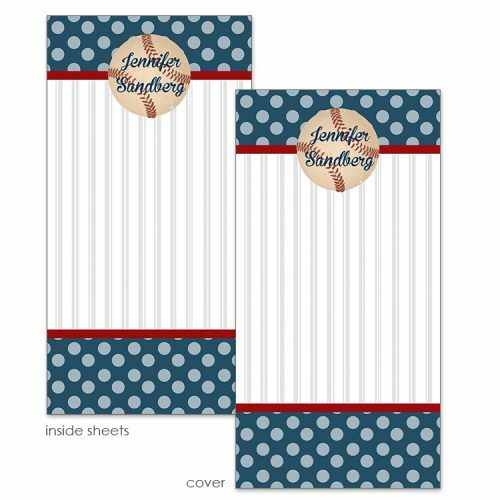 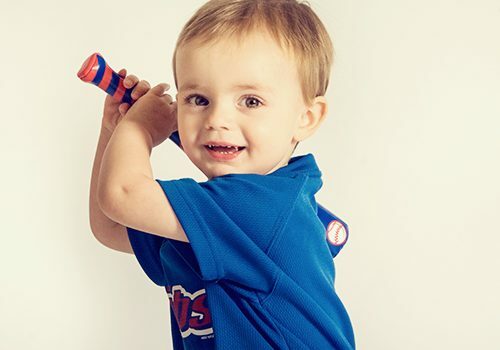 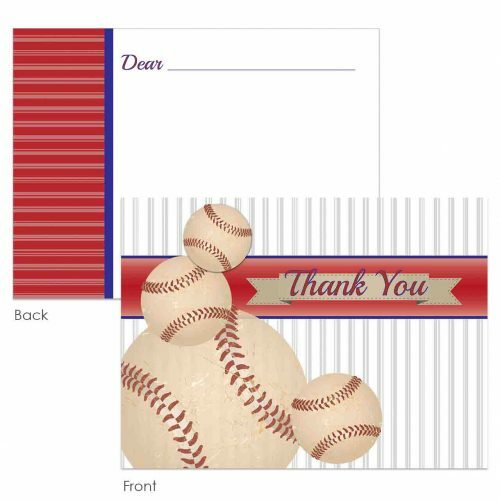 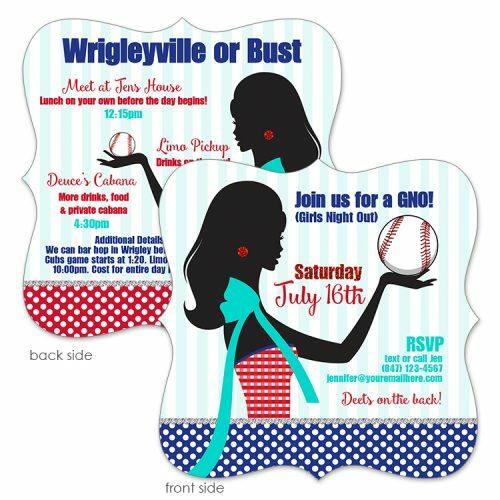 Baseball theme party ideas from photo shoots to invitations. 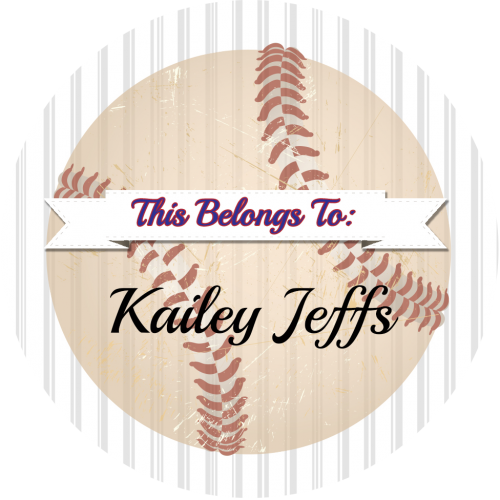 Customize text, color, and design to fit your needs from milestone birthdays to bachelorette parties to baby showers. 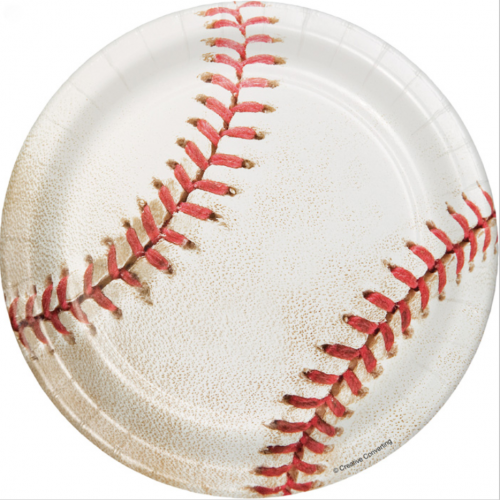 Visit my PINTEREST page for more baseball party inspiration, recipes and hostessing ideas!